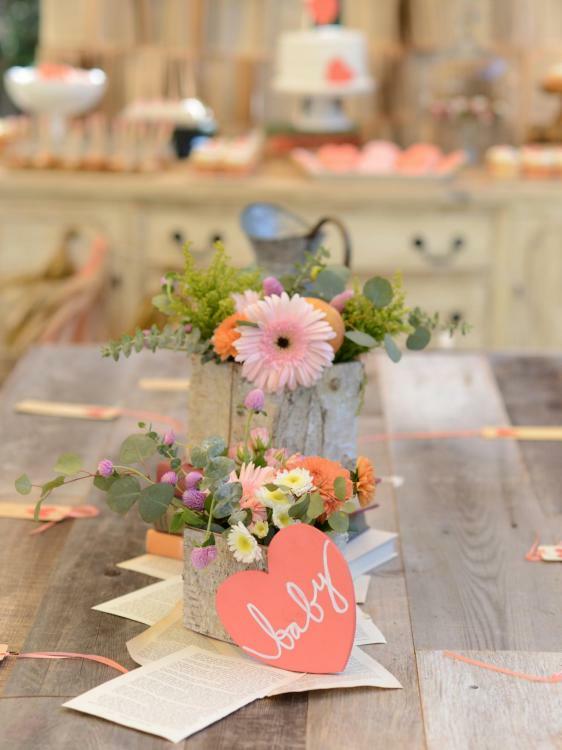 The parents especially mommy gets all the attention at a baby shower. 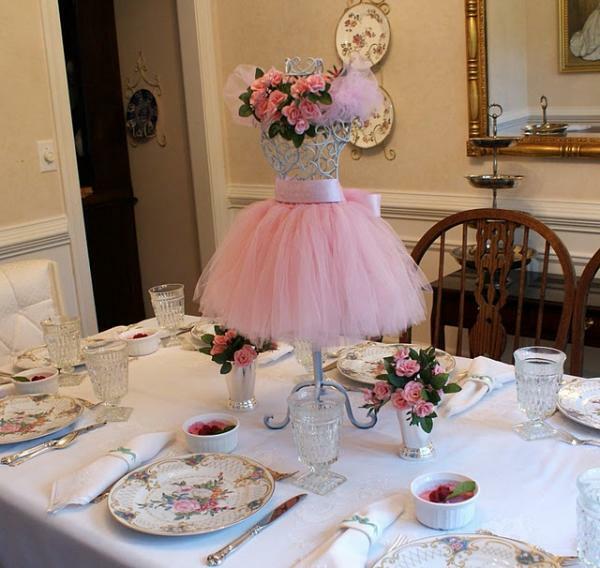 Her friends and her family ensure that she has a memorable moment of her life. 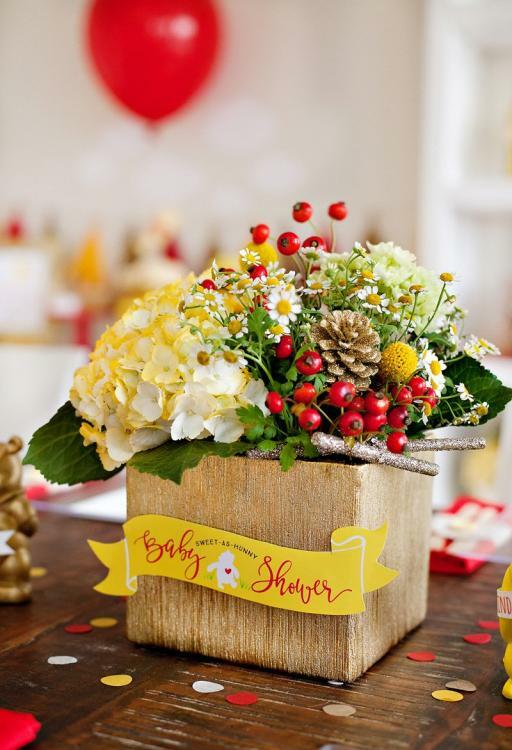 At this moment, they get the best food, drink and snacks, beautifully decorative place, and give away the best return gifts. 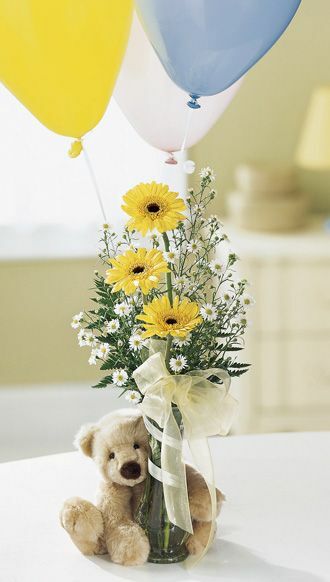 Every moment that happens is very happy and touching. 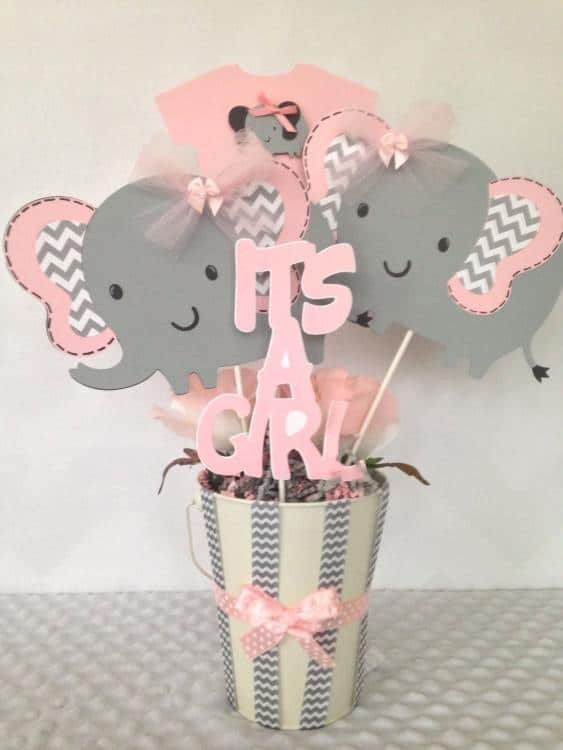 Everyone congratulates the mother and father of the baby. 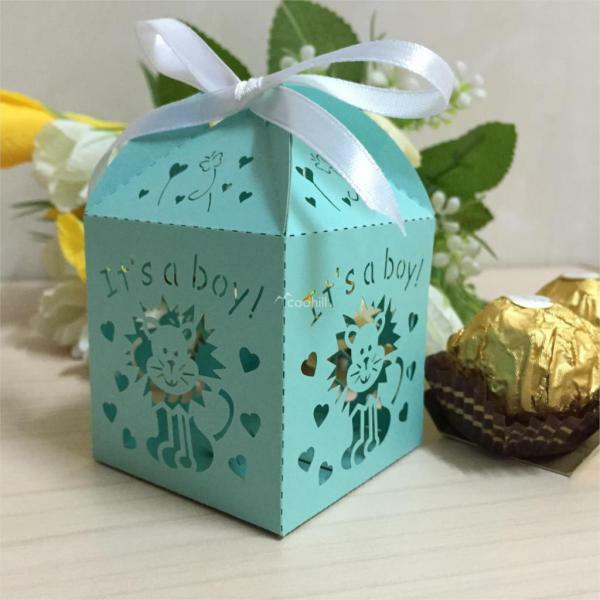 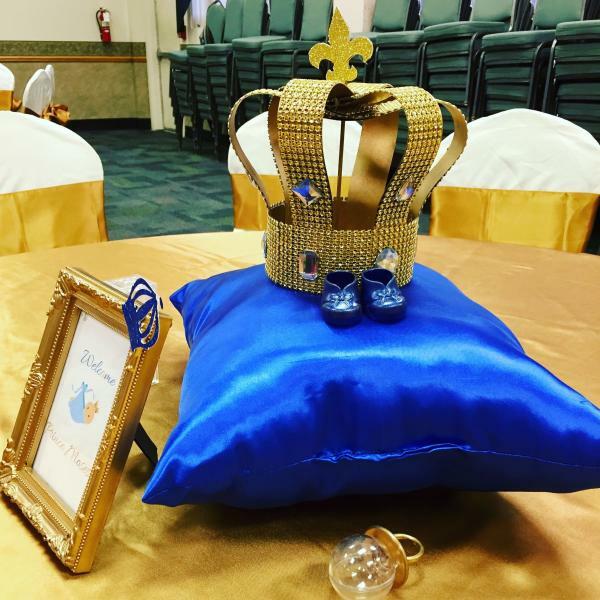 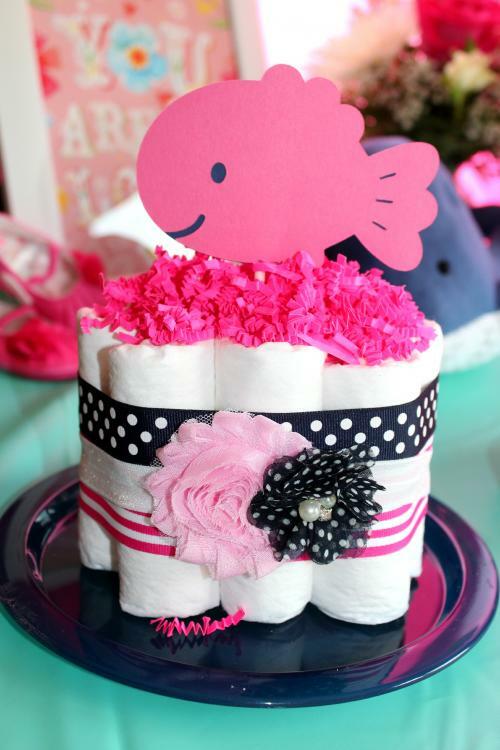 Every parents really want to make the baby shower a great experience that their family and their guests can cherish forever. 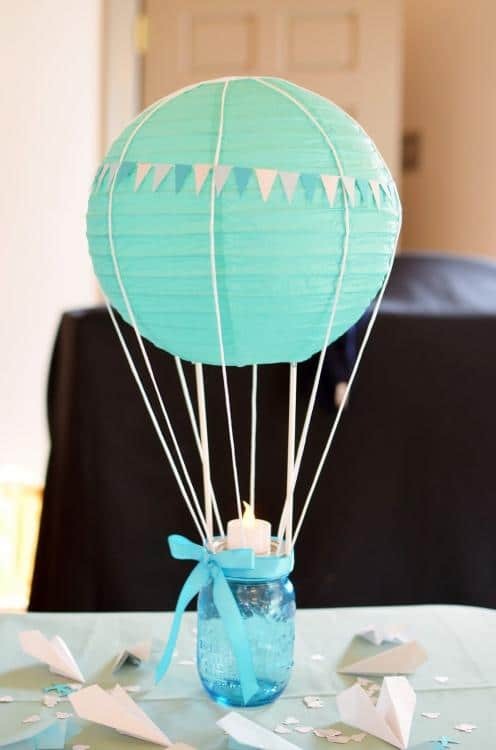 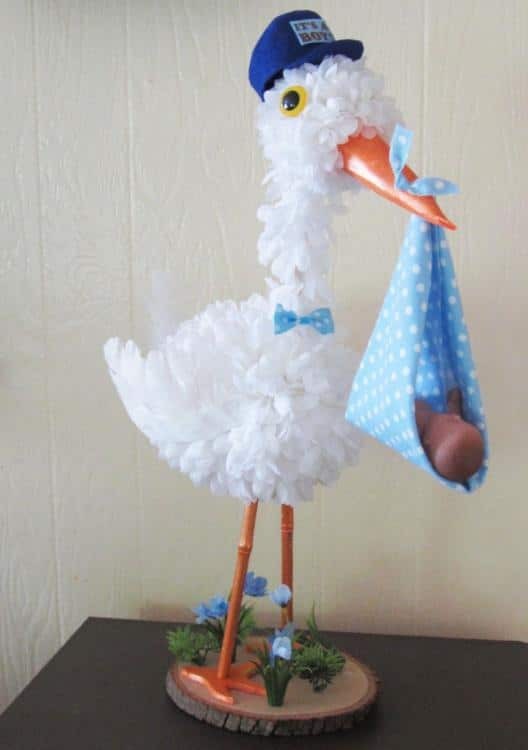 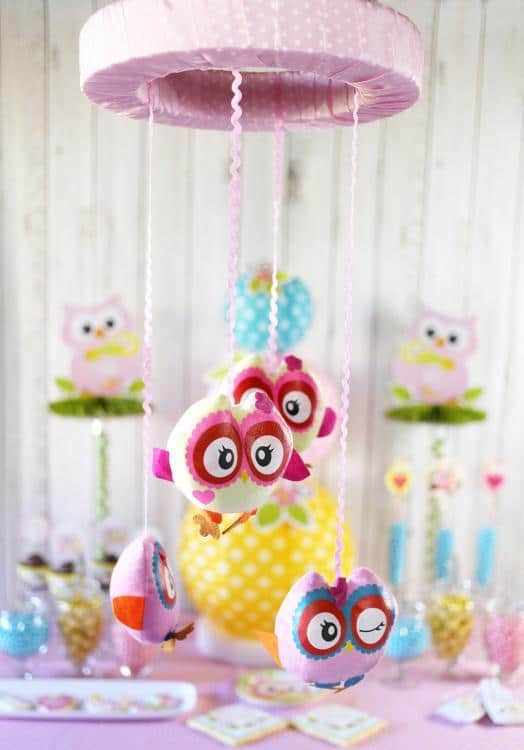 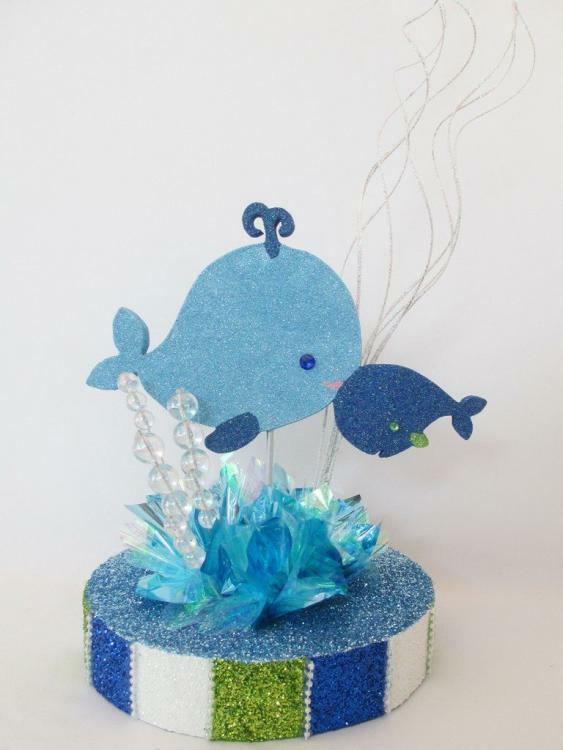 Of course all you have to do is make a charming baby shower decoration. 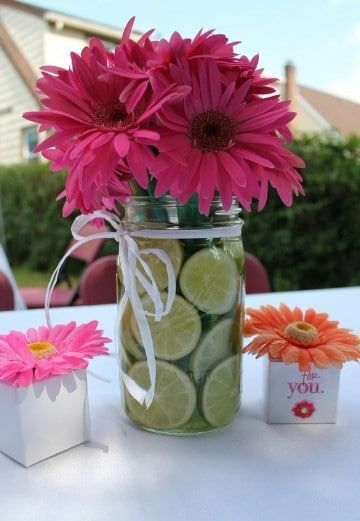 It should have vibrant colors, cute decoration and especially beautiful centerpieces. 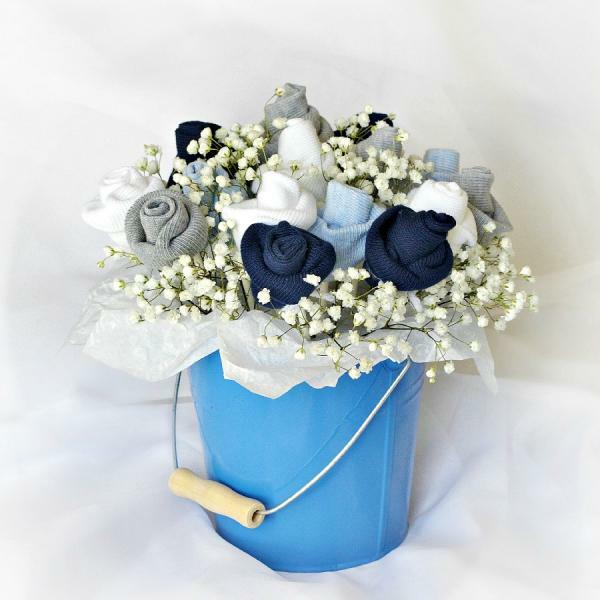 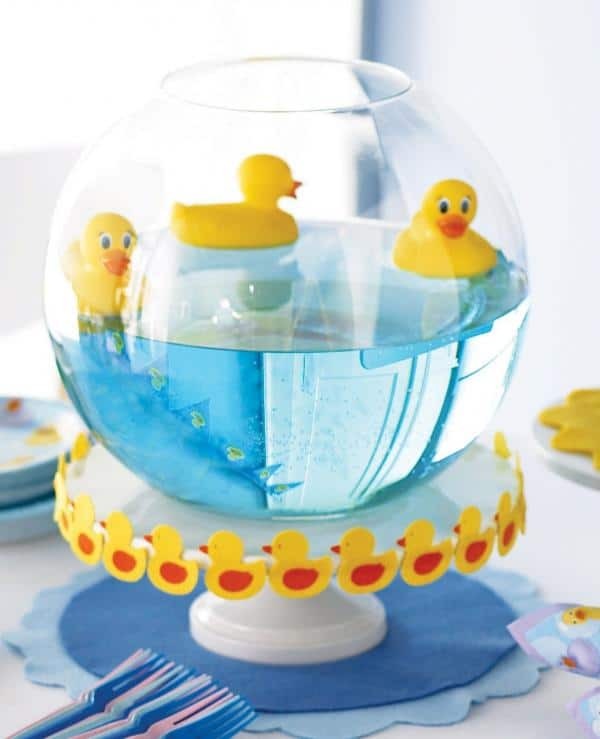 That will be one of the things that can give a good impression to all who come to the baby shower party. 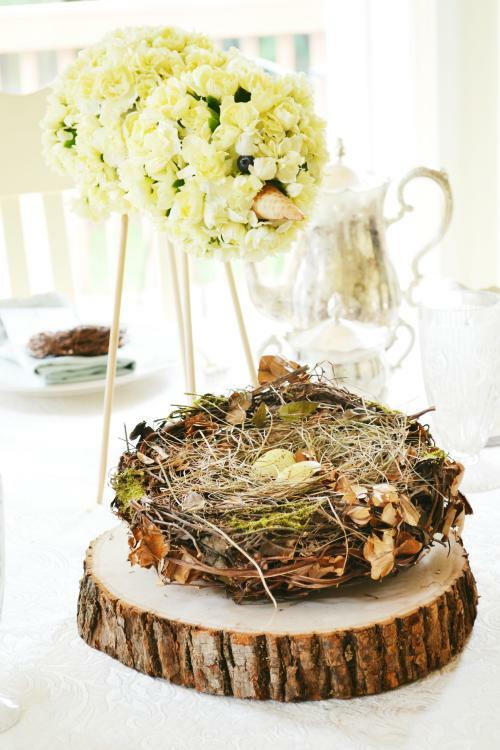 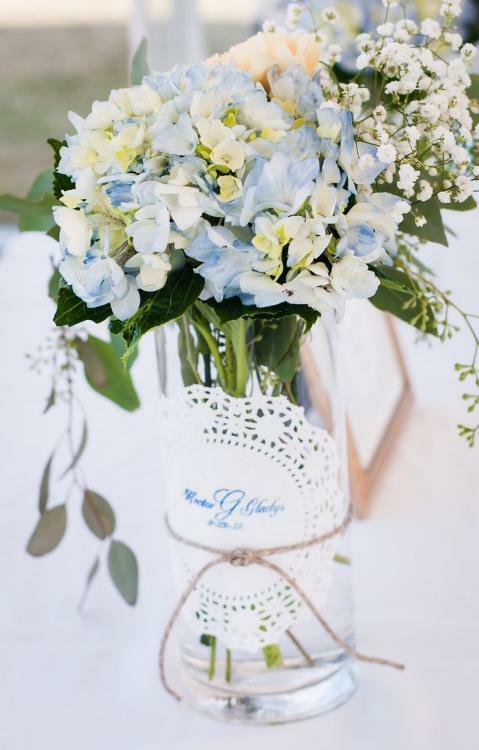 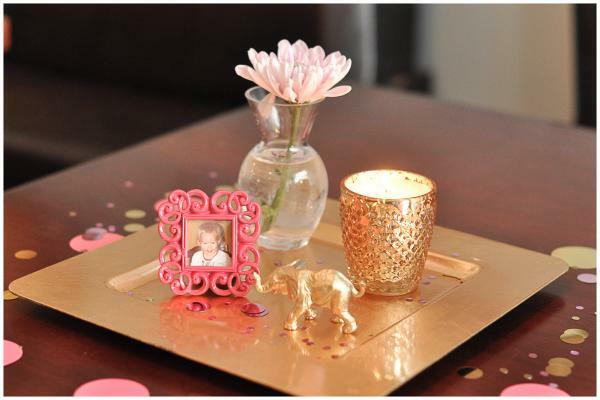 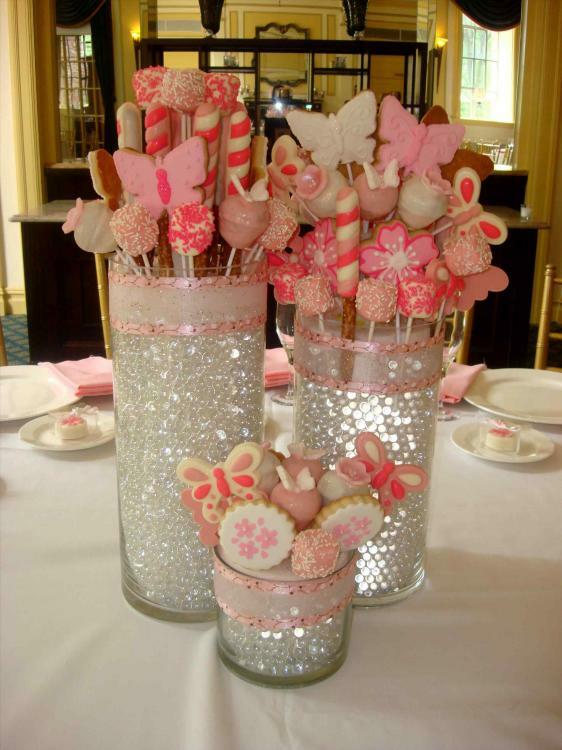 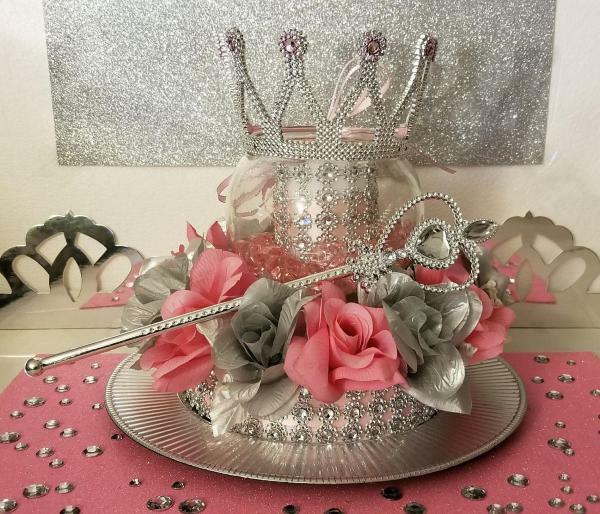 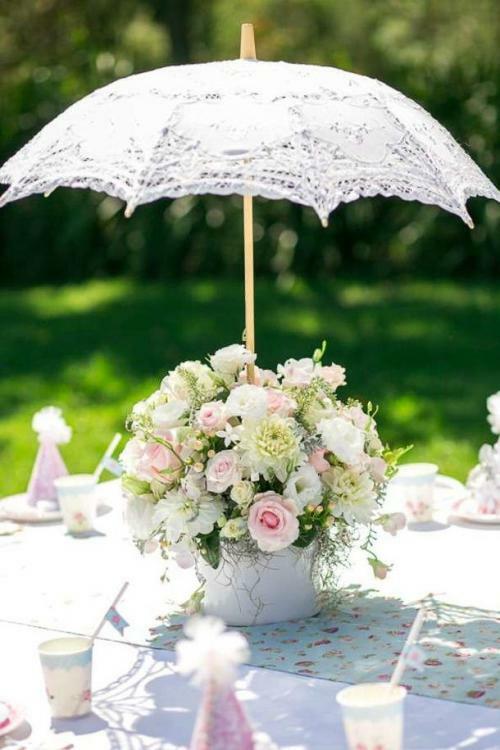 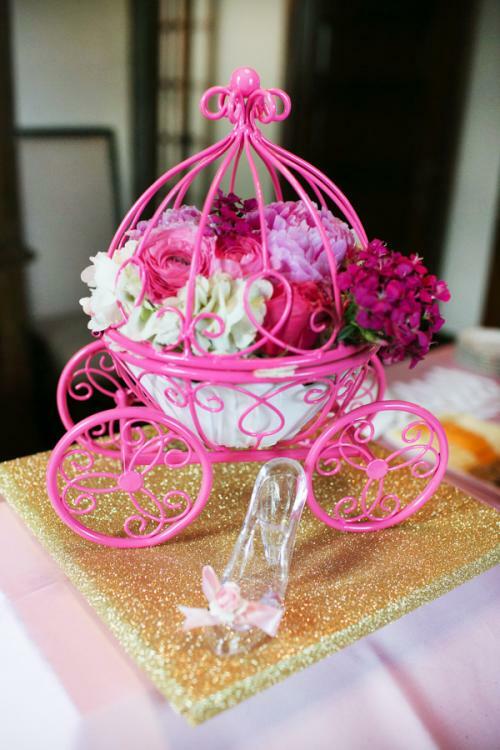 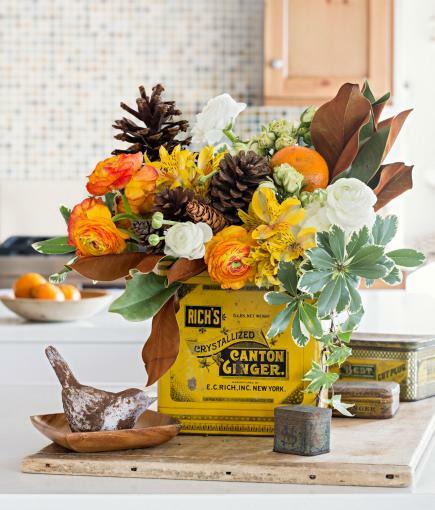 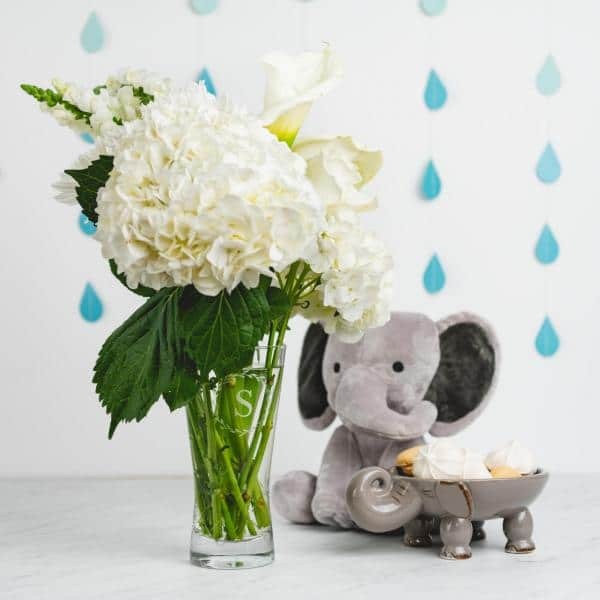 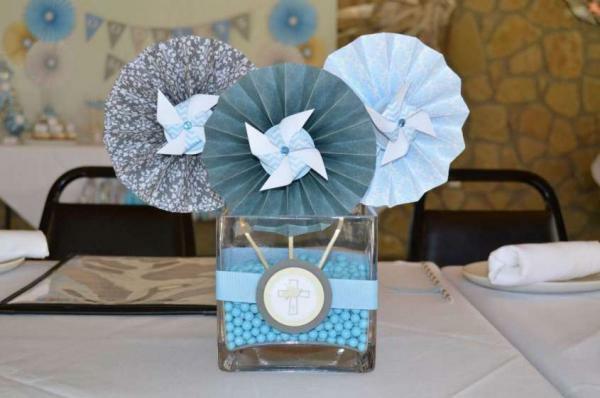 There are lots of beautiful baby shower centerpieces ideas out there. 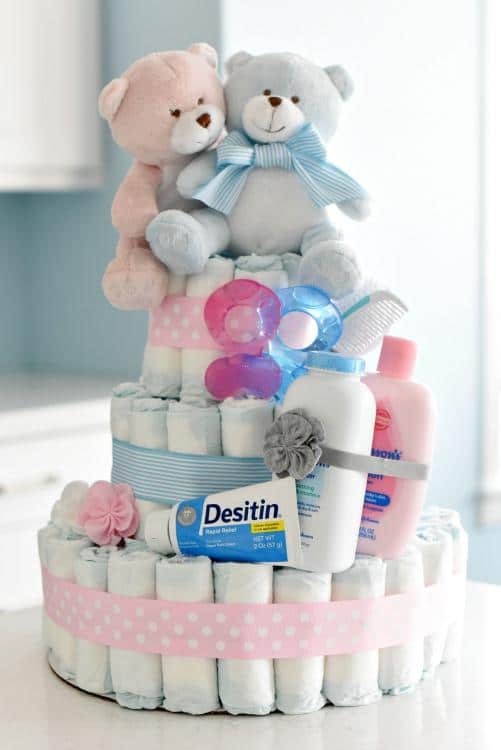 You can buy at the baby supplies store or you can make it yourself. 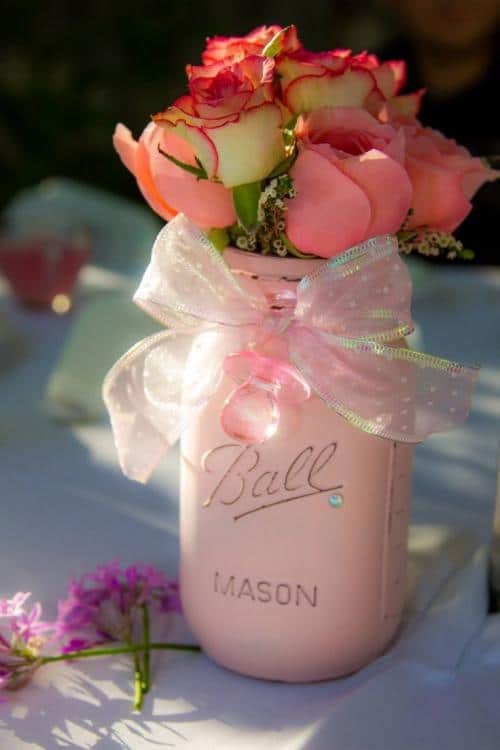 It all depends on whether you have time, money and a good concept. 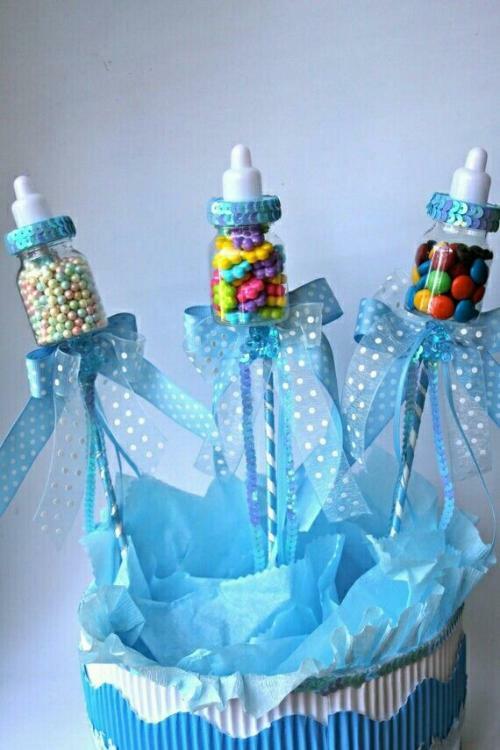 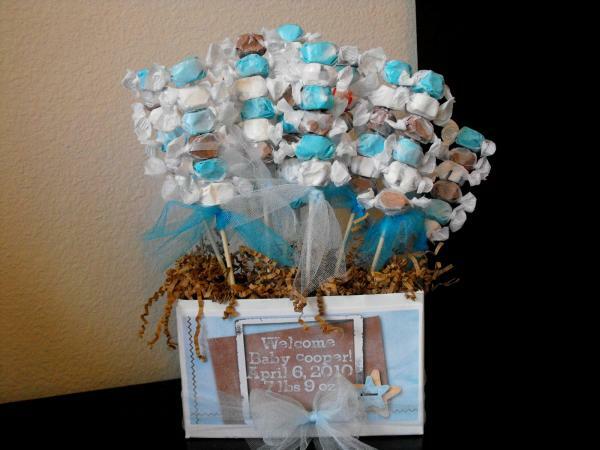 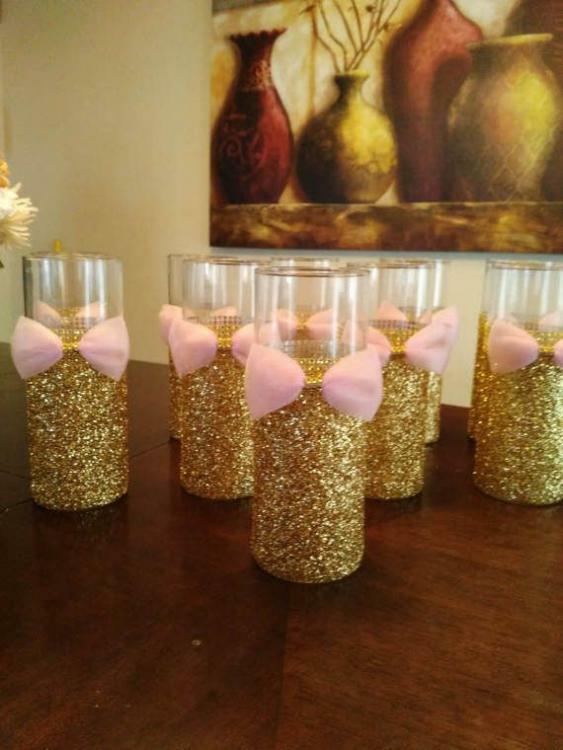 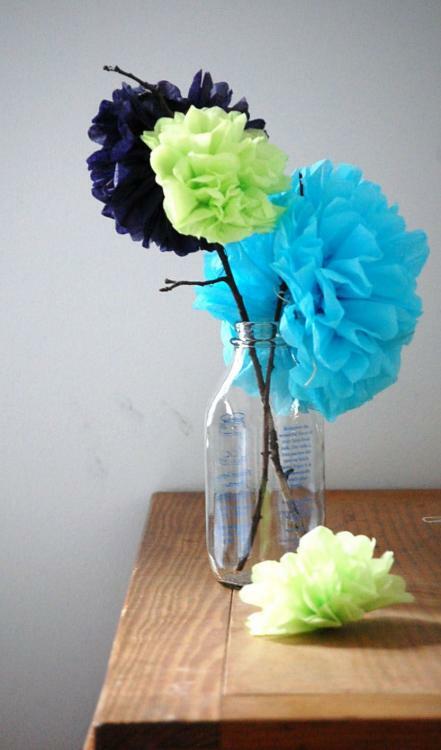 If you have a lot of time but a little money, it’s a good idea to make your own baby shower centerpieces. 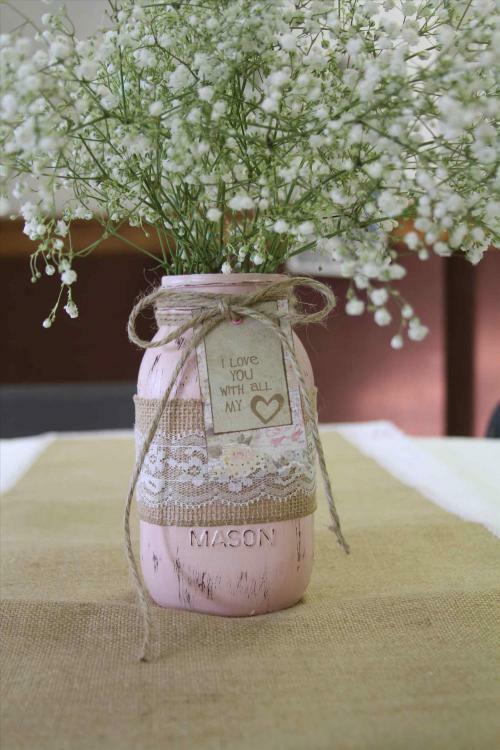 But if you have a little time and a lot of money, then you can buy it. 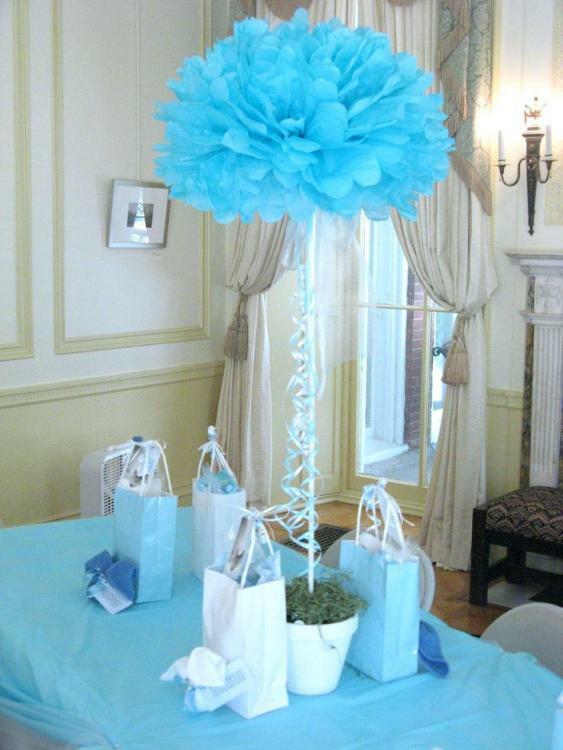 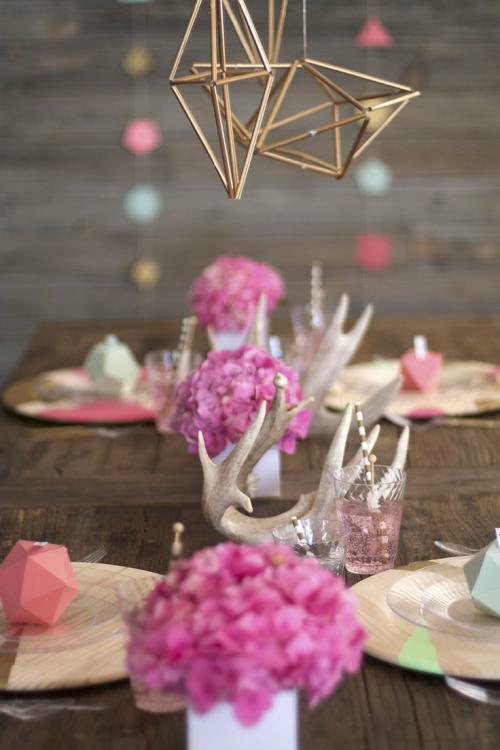 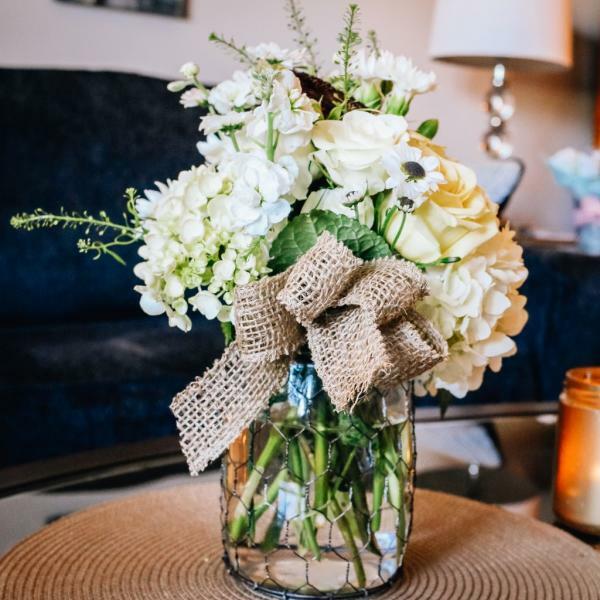 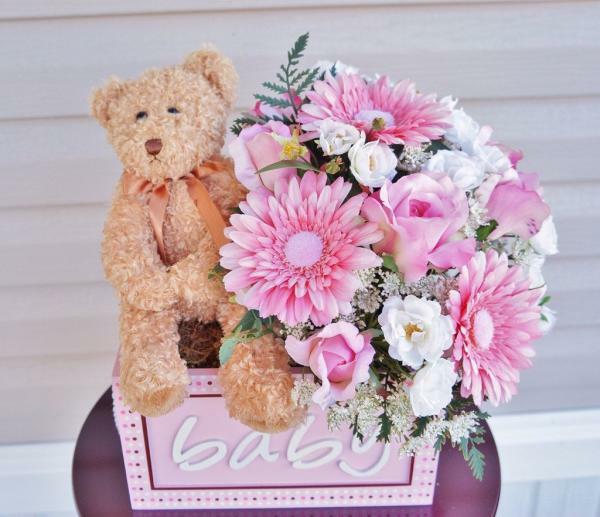 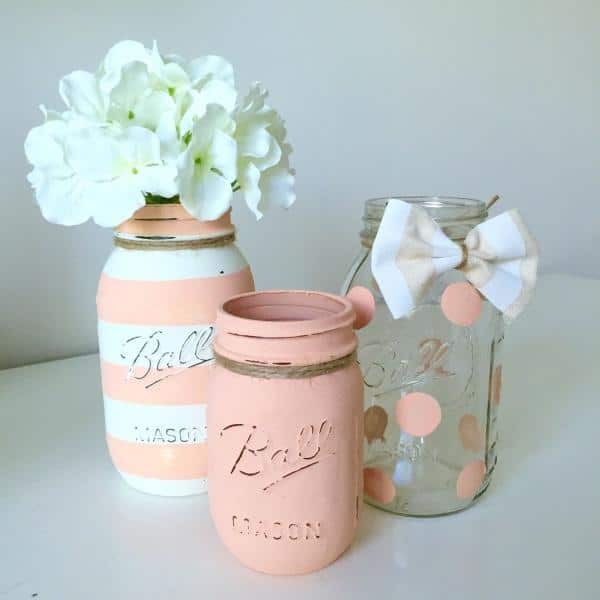 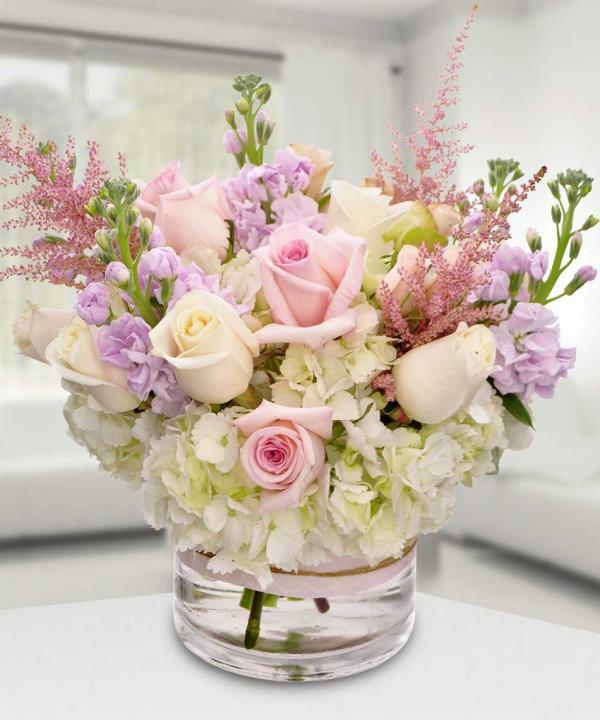 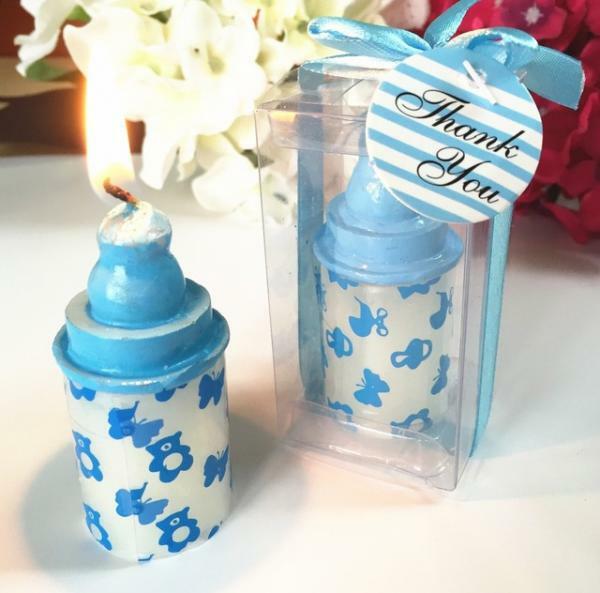 Before you decide to buy or make your own baby shower centerpieces, it’s a good idea to look for references. 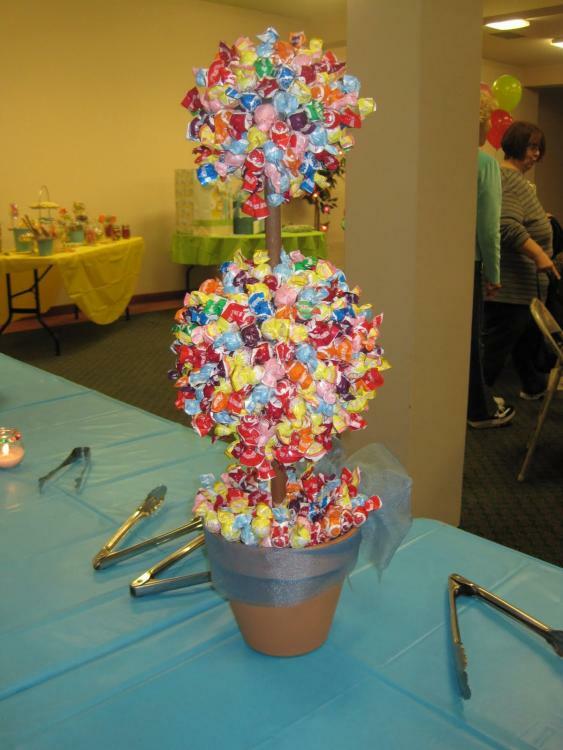 If that’s what you’re looking for, you come to the right place. 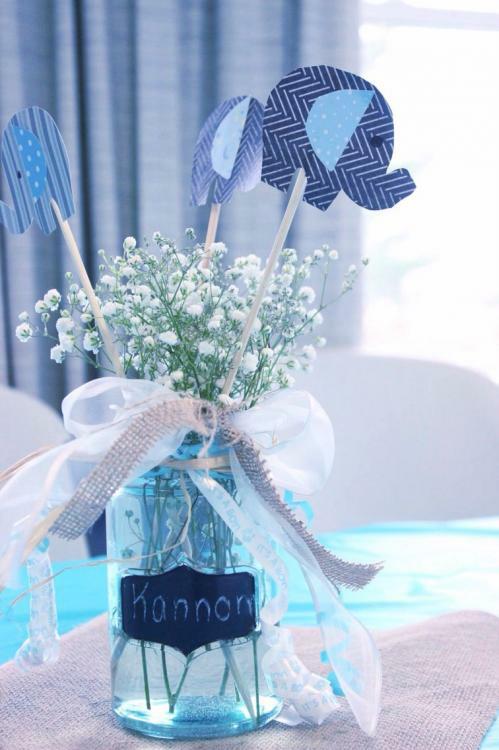 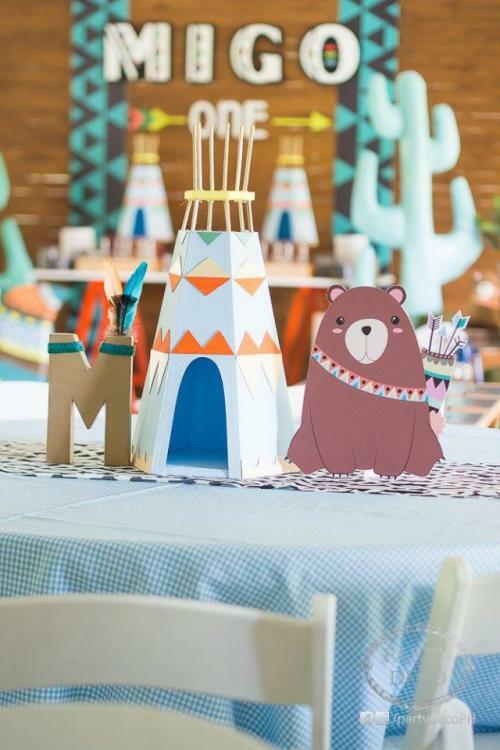 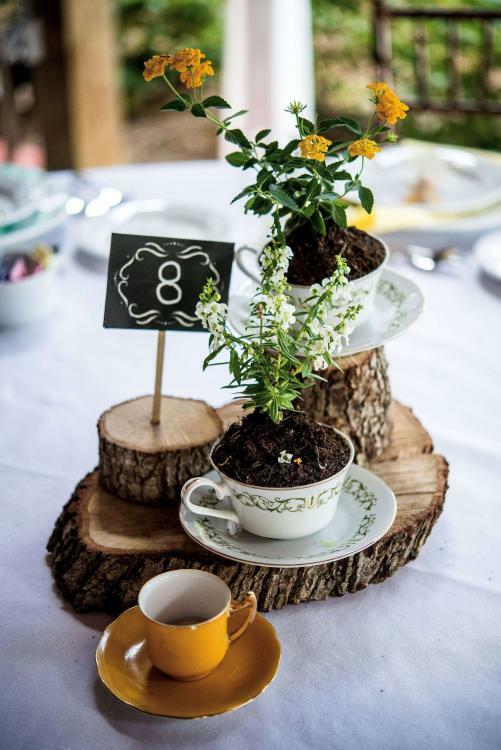 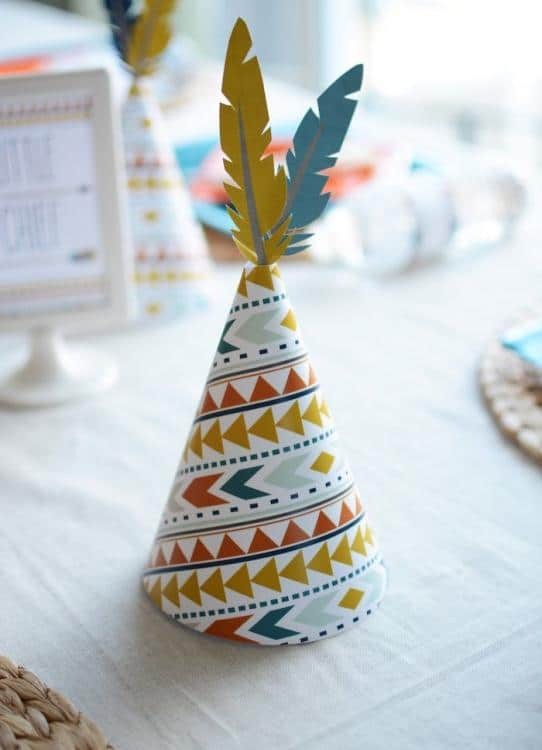 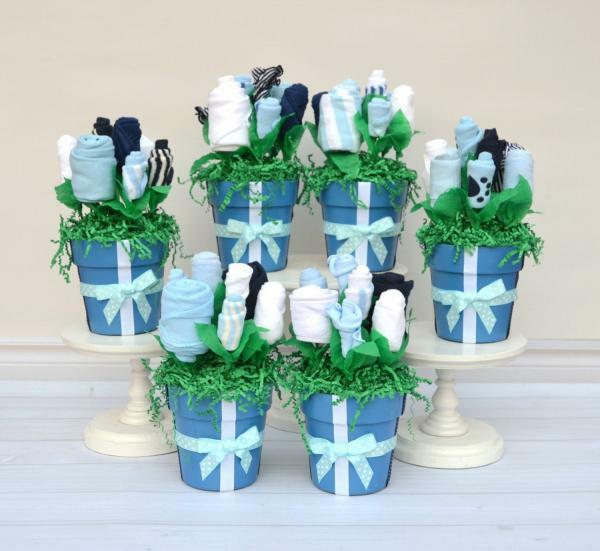 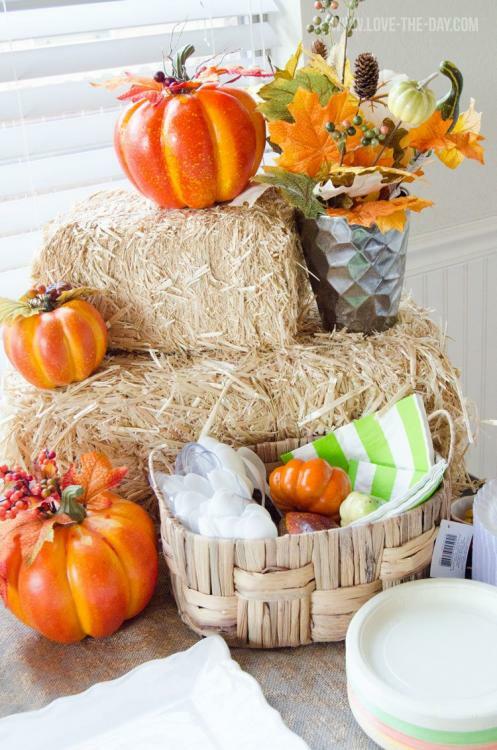 Here are 50 baby shower centerpieces ideas that you can consider. 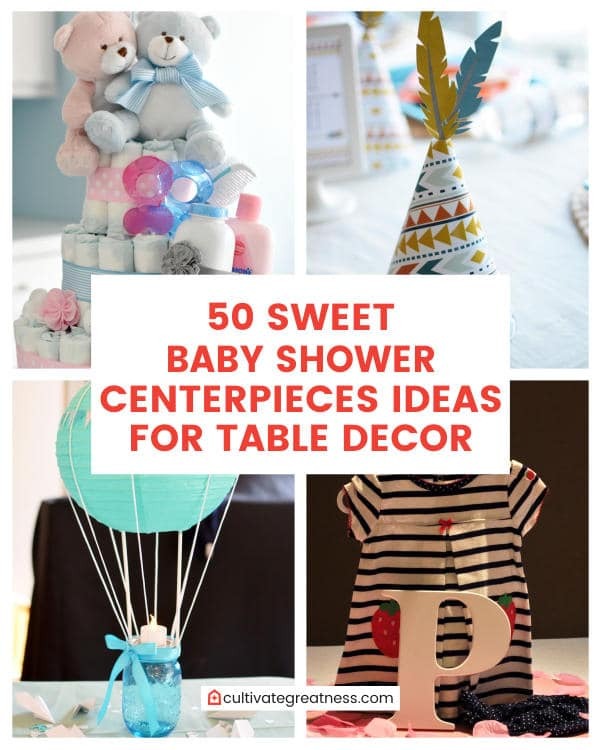 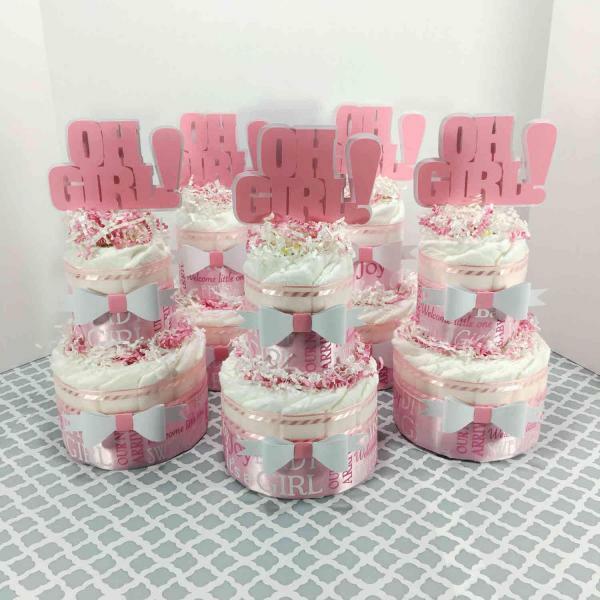 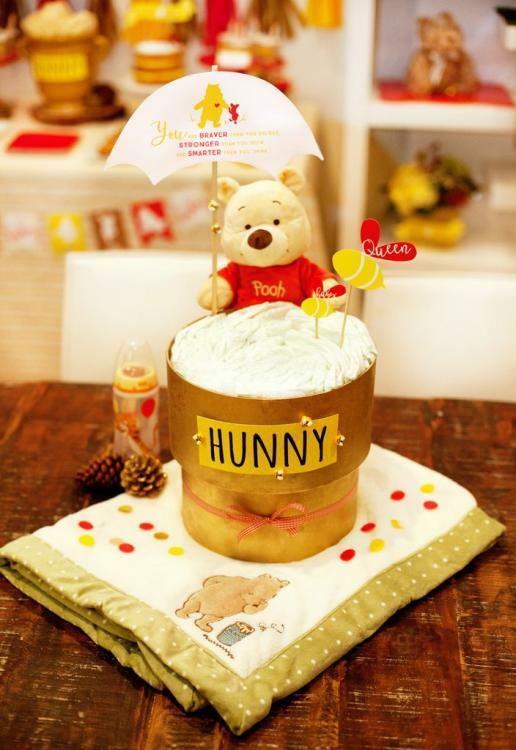 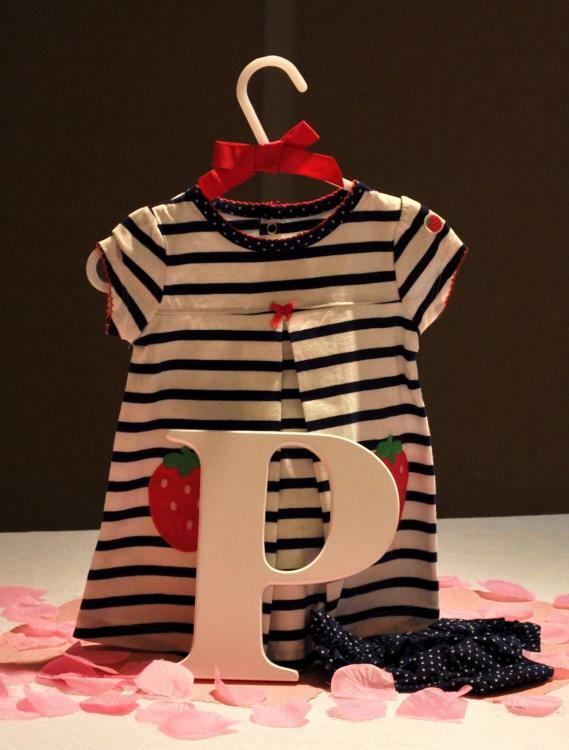 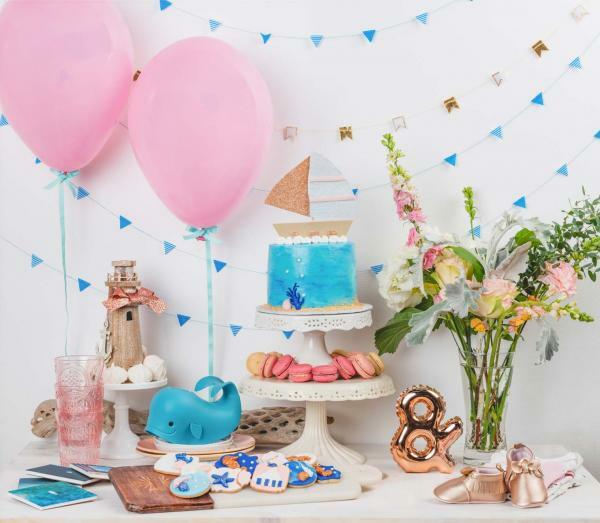 Maybe there are some ideas that you like and you can apply to your baby shower party.